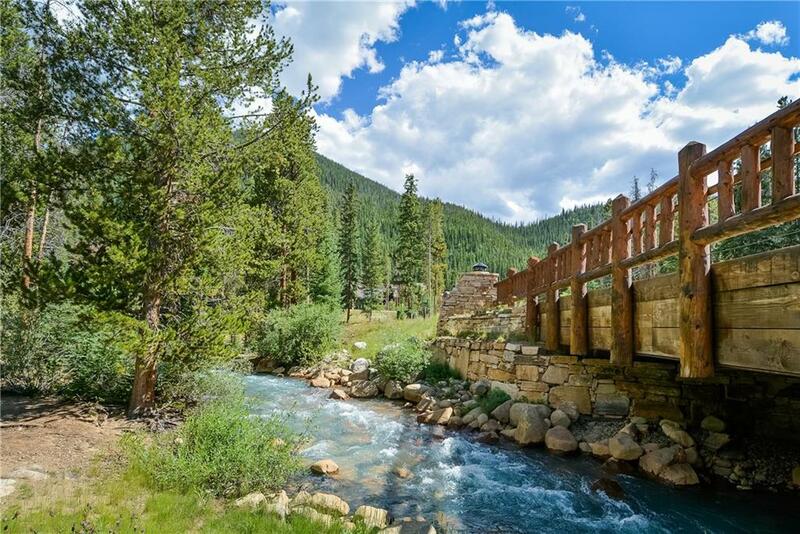 Estates at Settlers Creek offers beautiful architecture in the Ski Tip neighborhood in Keystone, Colorado. The Snake River meanders through the neighborhood. Single family homes are in this neighborhood, which borders the Settlers Creek townhomes. 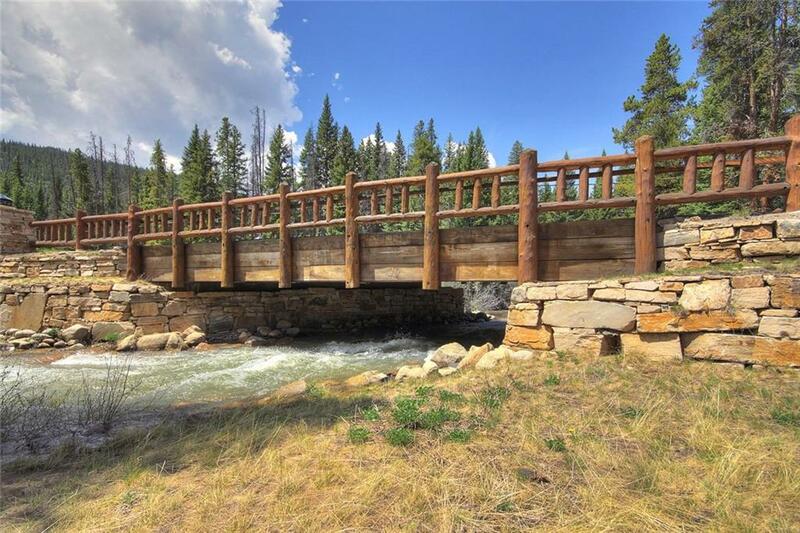 Settlers Creek offers a unique location close to hiking, biking, skiing, fishing and more. 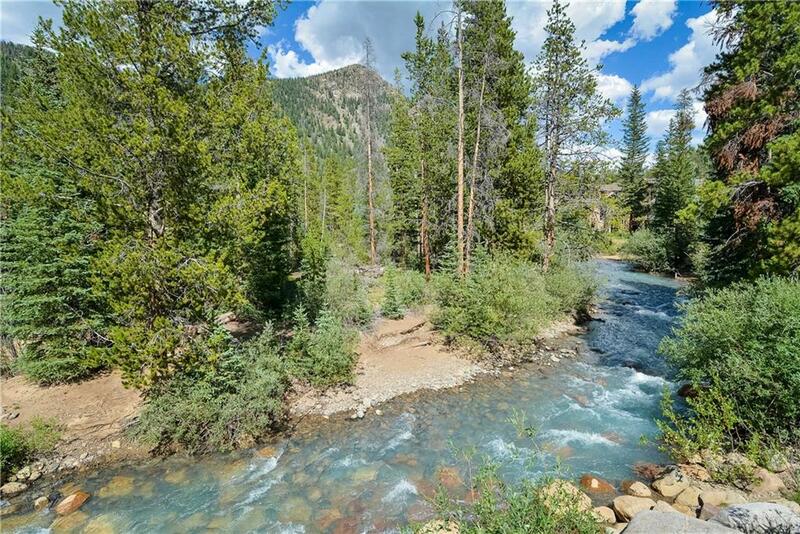 The neighborhood is nestled in the pine trees and quaking aspen trees. There is a fantastic clubhouse in the neighborhood which is called Minnies Cabin and has an outdoor heated pool and hot tub. 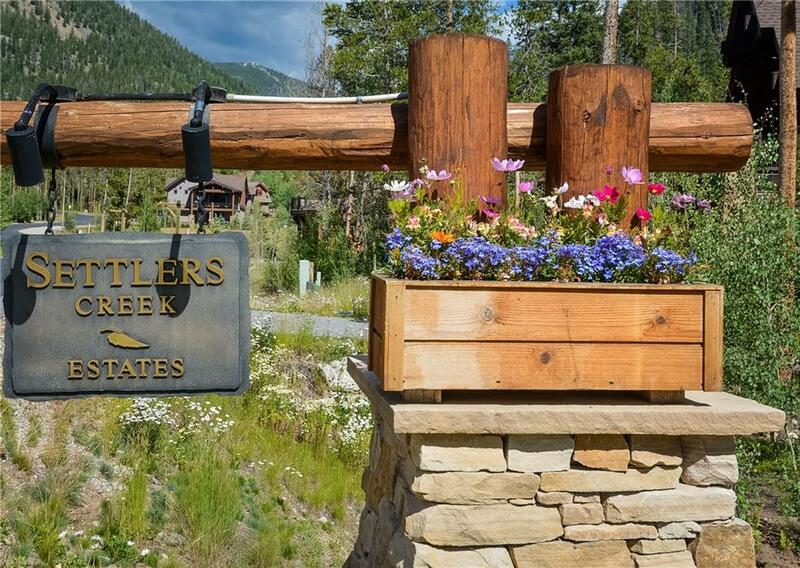 See Estates at Settlers Creek Real Estate Listings Before Your Competition! For the most up-to-date information and expert guidance while buying a stunning home, contact The Amon Team today!